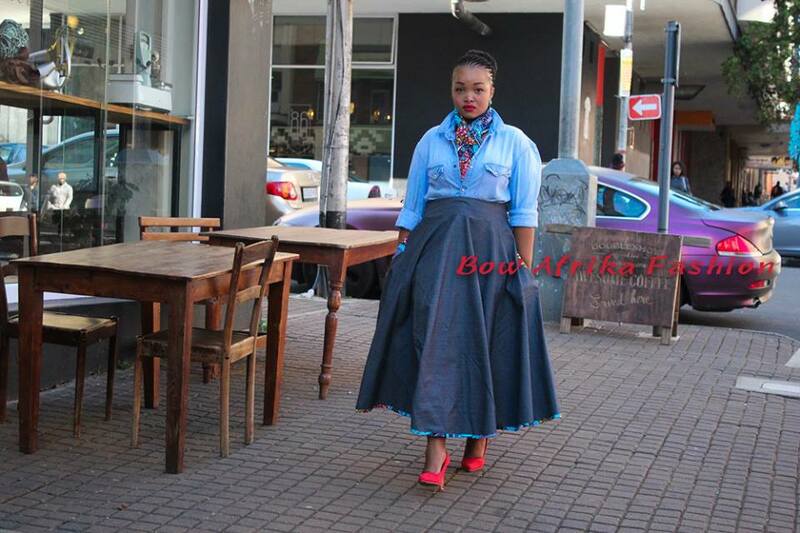 Bow Afrika Outfits- Who isn’t a fan of brands in this era? Probably no one, since this is the age of brands and fashionable clothing. 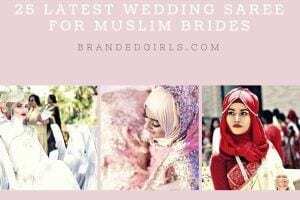 People belonging to various ethnic backgrounds have their own brands which could supply the best ethnic clothes. Similarly, there are many famous labels which cater the African men and women apparel specifically in accordance to their native prints and trends. 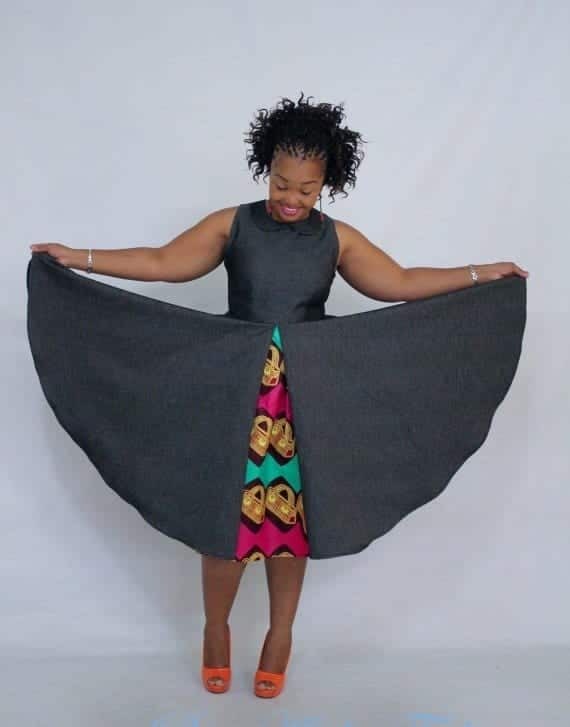 Just like any other massive African clothing labels, Bow Afrika Fashion is an upscale clothing store that provides both men and women with stitched designer and both casual as well as contemporary outfits which go perfectly with the native African styles. Also, the labels’ goal is to provide the native African ethnic prints and apparel with modern cuts and flare. 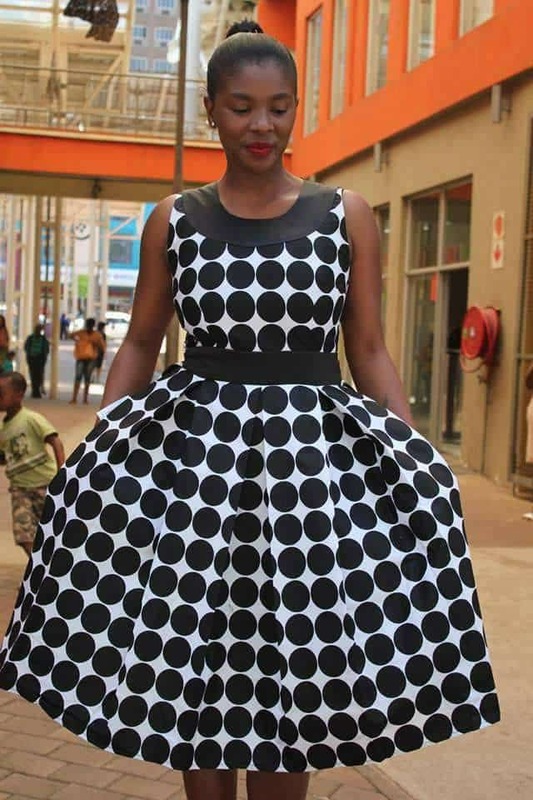 The South African label, which was launched by Mike Nyirenda and Khulekani Mxotshwa in 2013 in Zimbabwe, made it quite easy for African men or women who love African haute couture to have a wide range of fashionable clothes at a single store. 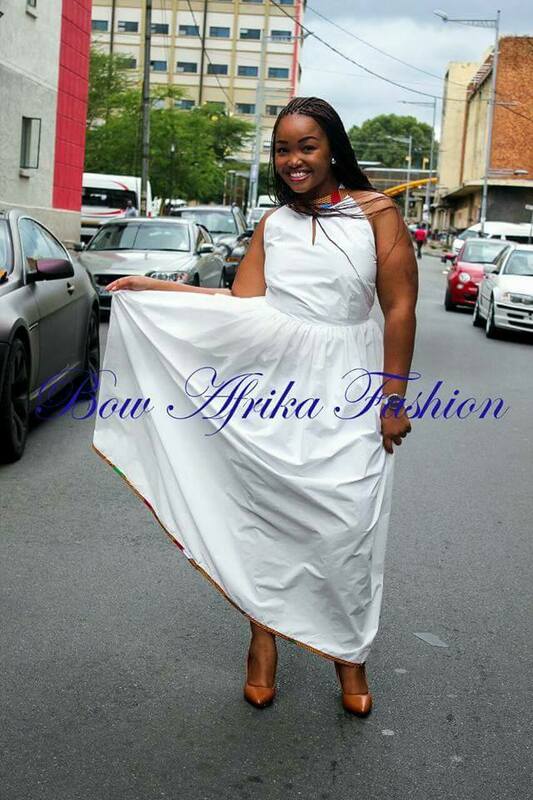 Currently, the citizens of Kenya, Botswana, and Zimbabwe can totally access to the Bow African Fashion clothing. The designers and initiators are expanding their size due to higher demands of their exquisite quality pieces. 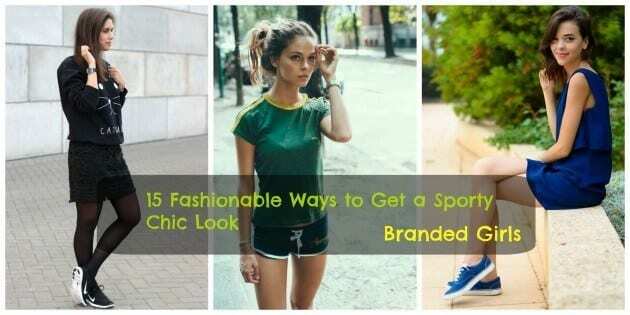 The article is going to cover some major 30 different outfits by the respective brand along with some major dress up tips. 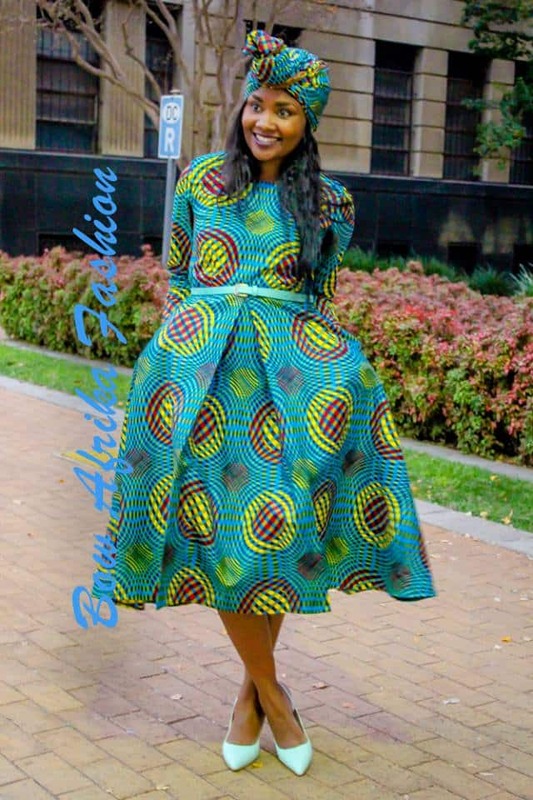 If you are not so fond of striking African colors, you can totally go for some monotone dresses which are a bit more formal and less casual. A pencil dress is an amazing option for curvy women as it enhances the overall shape of your body and makes your curves prominent. Also, black and dark blue colors have a tendency to make you look a bit less chubby. You can go for full or three-quarter sleeves if your arms are a bit chubby. This type of dress can also be a part of your work wardrobe. Wear them stiletto pumps to have a classy look. 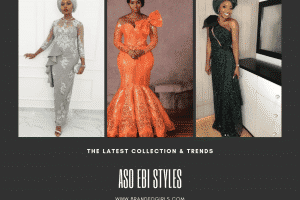 RECOMMENDED: 18 Latest African Fashion Styles 2017. This chic floral dress with a unique cut will go perfectly any skinny girl due to its flare and a single pleat look. These type of dresses are perfect for summers. The pastel purple shade adds up to the beauty of the outfit. It is worth only R650. Most of the outfits by Bow Afrika will cost you less than R1000. 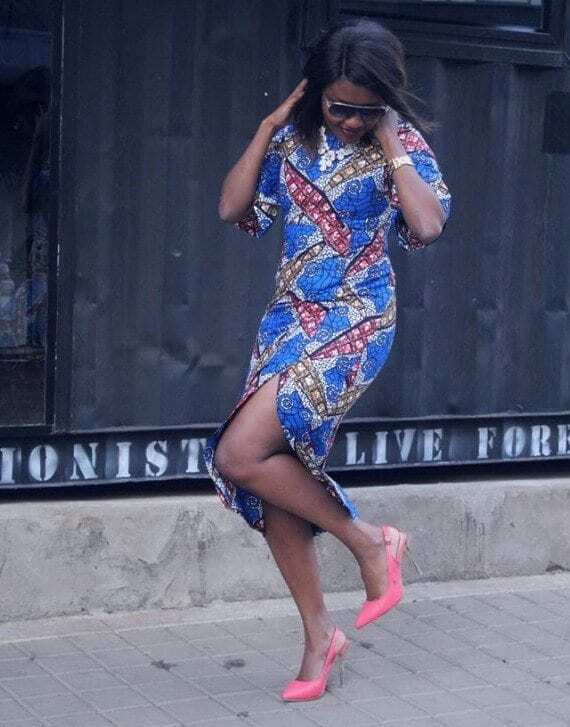 The amazing charcoal color denim dress by Bow Afrika Fashion comprise of a frock with an Ankara print slit cut dress with a huge flare. The dress can be worn by university or college going girls. The dress has more of a western look. This frock can be worn with cool sneakers to have the perfect casual look. 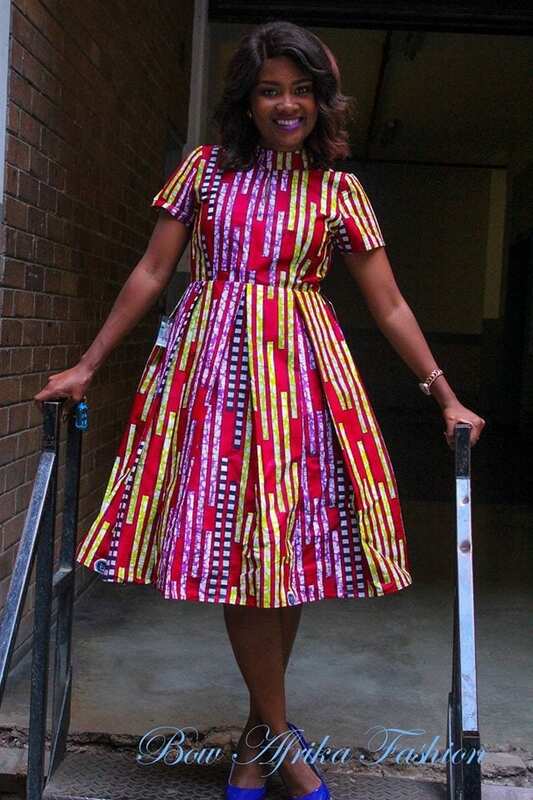 This catchy dress is worth R650. 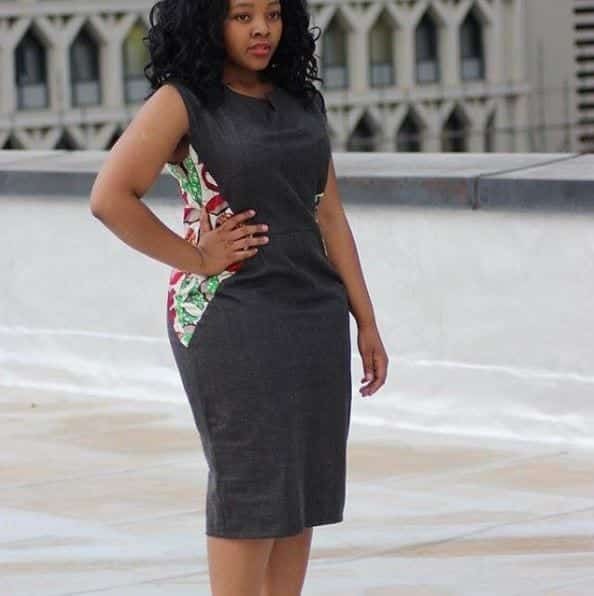 The short blue, red and olive green pencil dress with a little slit cut is an amazing option for a curvy as well as a skinny woman. This is a perfect option for this summers. It can even be worn to concerts or pool parties. Stilleto heels are a perfect option for this kind of summer dresses. 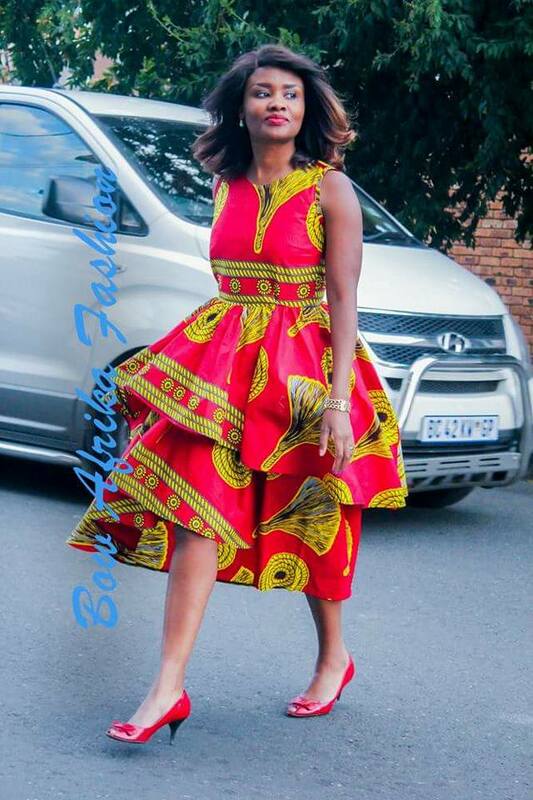 If you are a fan of peplum tops then Bow Afrika fashion has a fantastic dress in red and blue African print which comprises of a stylish full sleeved peplum top and matching knee-length pants. This kind of outfit can be worn to kitty parties and brunch. Wear them with black stiletto pumps to have a stylish look. 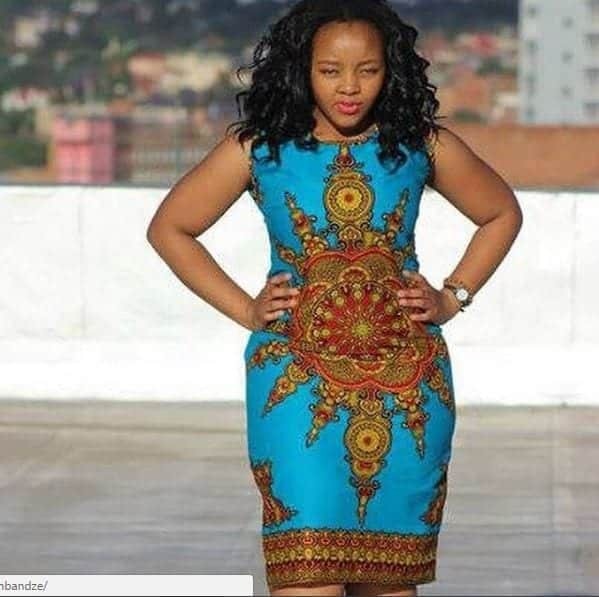 This beautiful dress will cost you R900. 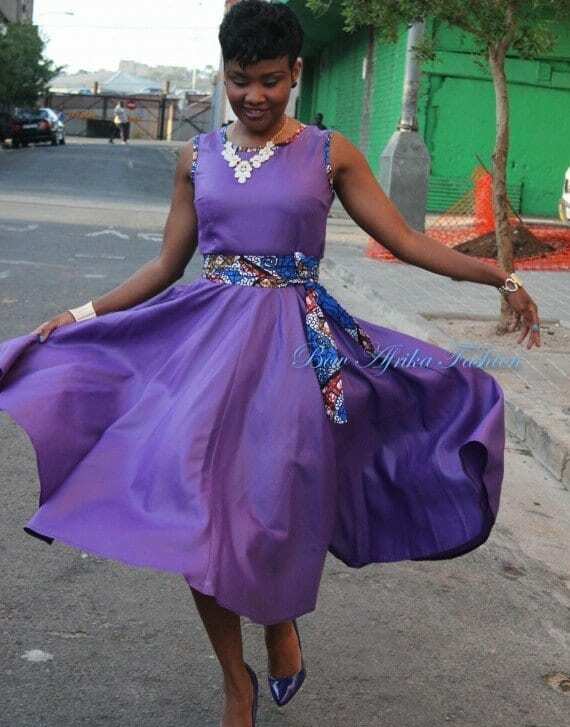 This sleeveless purple semi-formal dress is quite western and will cost you only R650. 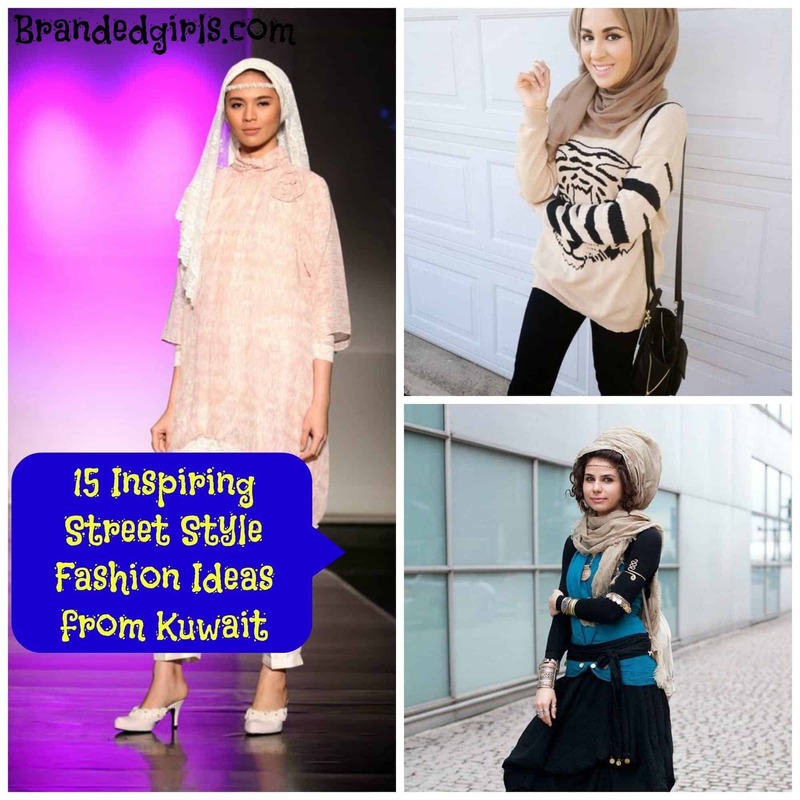 You can wear it with a pearl necklace and ear studs to create your own style statement. Try to wear it with neutral wedge heels. 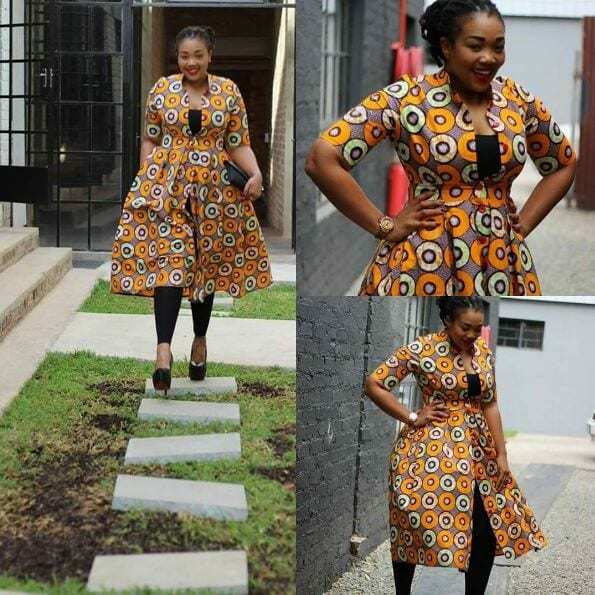 This is a great outfit for working women, for more ideas, check out these amazing Work Outfits for African Women. Peter Pan collars are considered to be both adorable and trendy nowadays. Young girls can totally slay white peter pan collar along with a white belt. 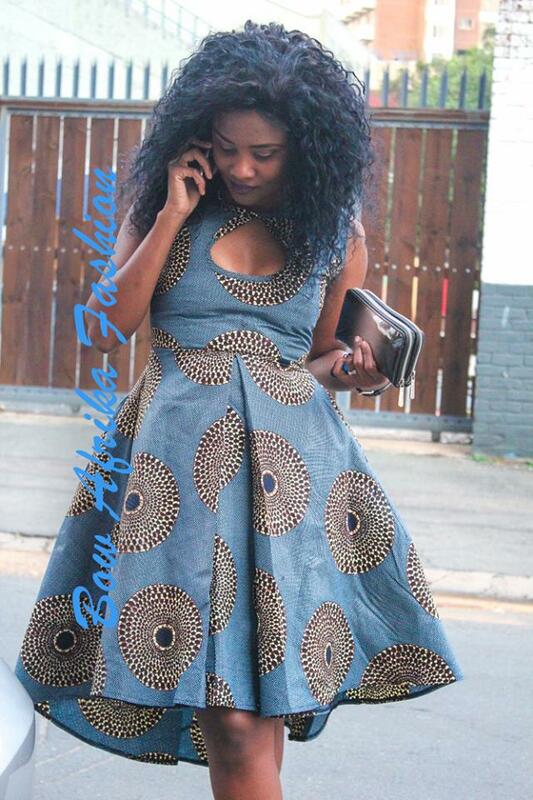 This beautiful frock is worth only R650. Plum color is one of the most popular nowadays. 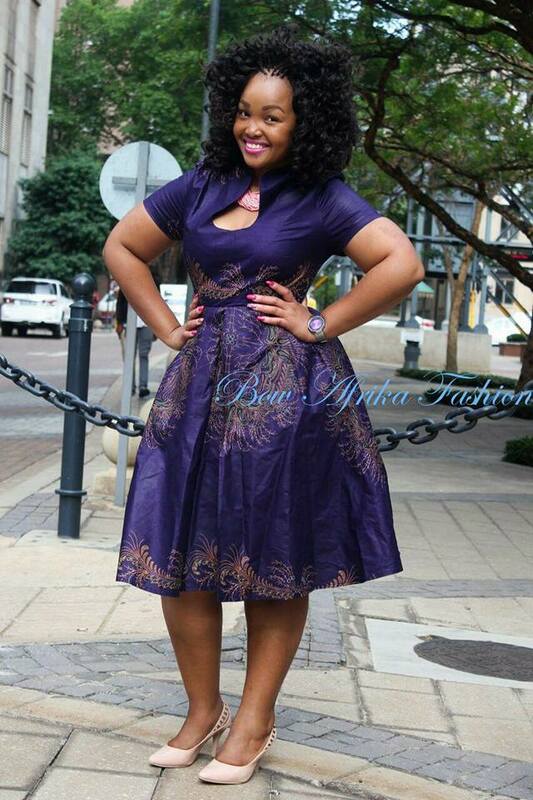 This Bow Afrika Fashion outfit in plum with printed sleeves and pockets is a marvelous option for chubby women. This can be worn with black or plum stiletto heels and some dangling earrings. This can also be worn to meetings. 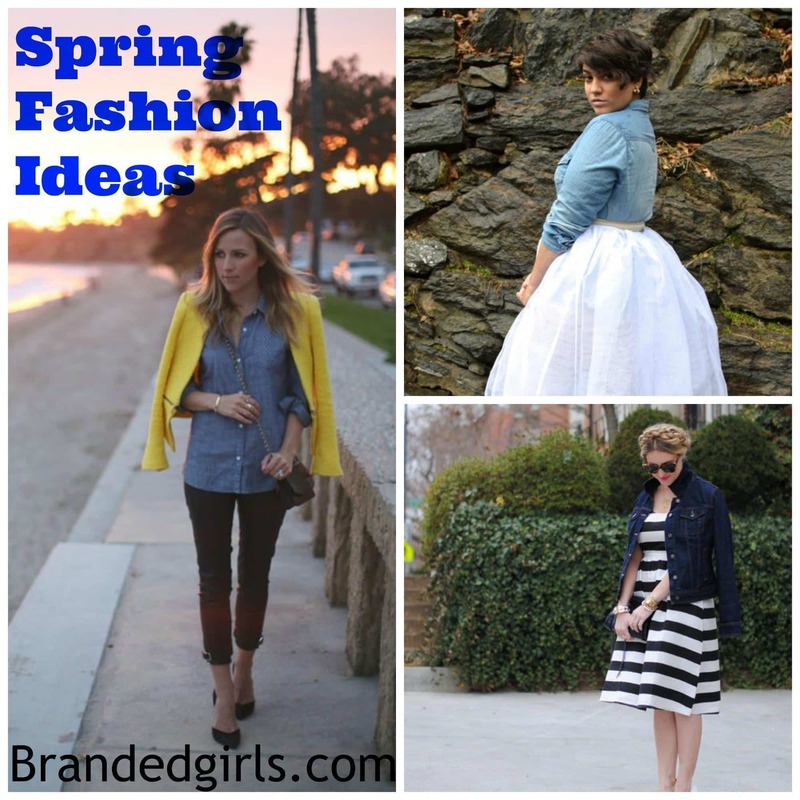 Long charcoal color denim skirt with a button down faded denim shirt is an extremely chic and evergreen attire. Young girls can wear it with white sneakers. 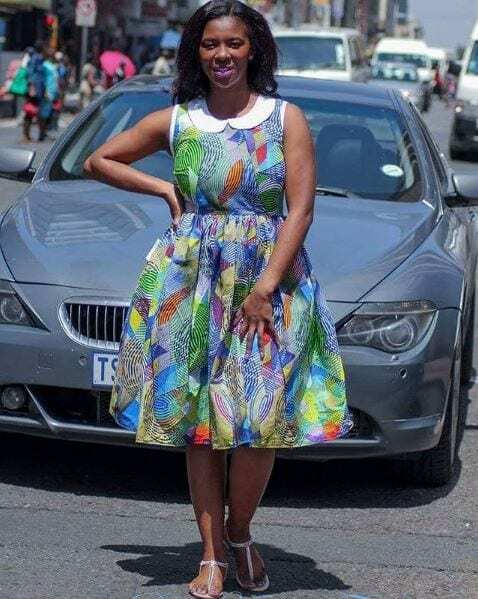 This is the perfect street style by Bow Afrika Fashion. 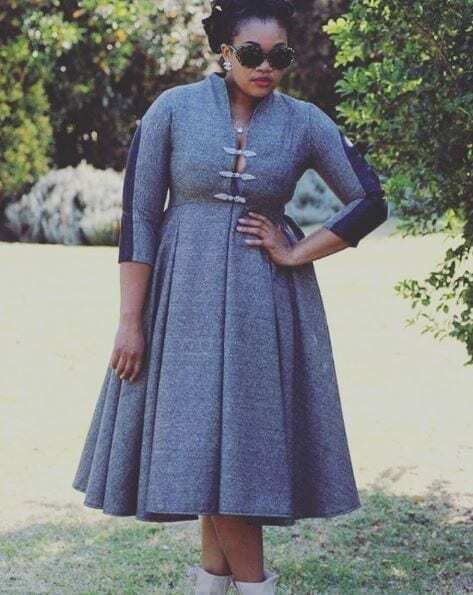 A stylish frock with a royal neckline and neutral colors is an amazing option for any working woman since these are more formal when it comes to African dresses. Some stiletto pumps will go quite well with these kinds of dresses. 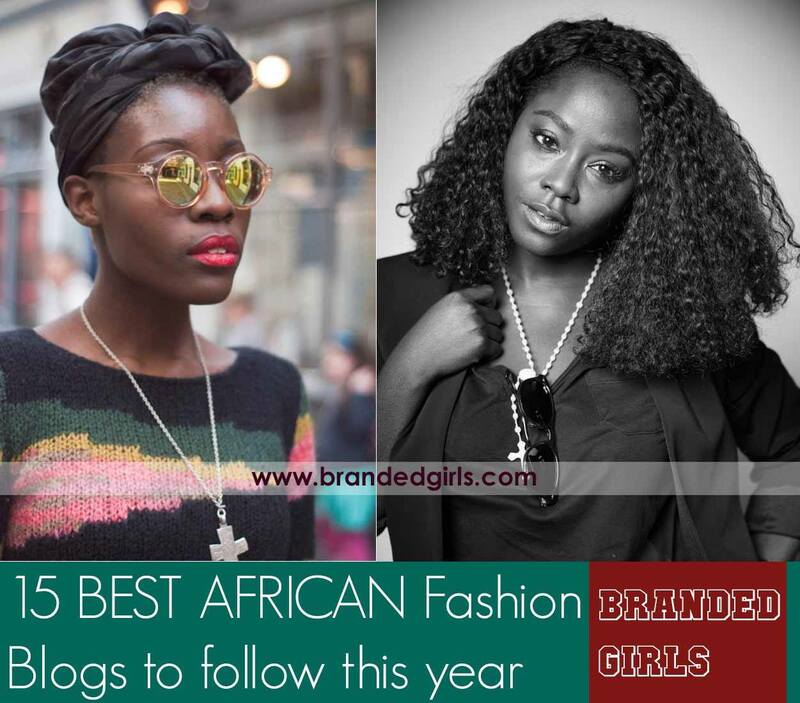 If you need some more professional inspiration and tips then here are the top African Fashion Bloggers for you to follow. Most of the African women are obsessed with outfits which are comprised of geles or head wraps since it is a significant part of the African culture. Many Bow Afrikan outfits have matching geles with them which usually cost R100. Belts are the best accessories when you’re going for some colorful frocks and skirts since they totally enhance the appearance of your outfits. 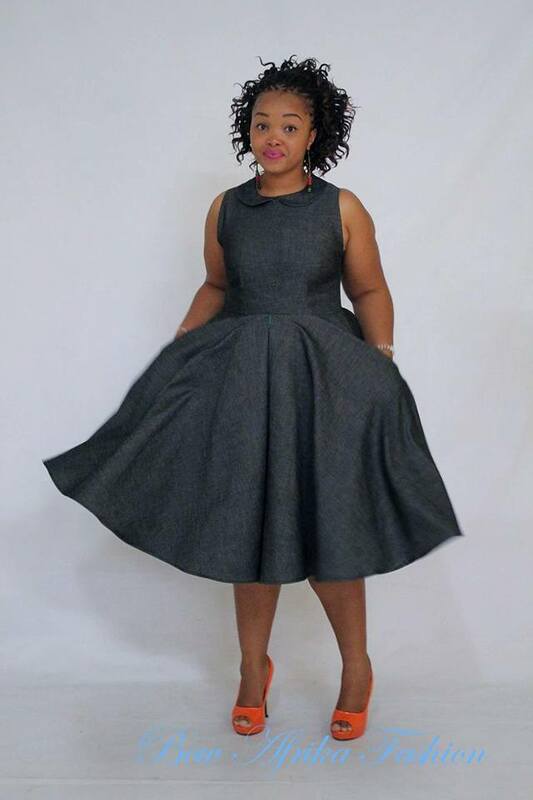 The cuts of Bow Afrika Fashion dresses are extremely elegant for chubby women and they can totally slay belts with these frocks to have a better overall look as the belt will give a smarter shape to their waist. 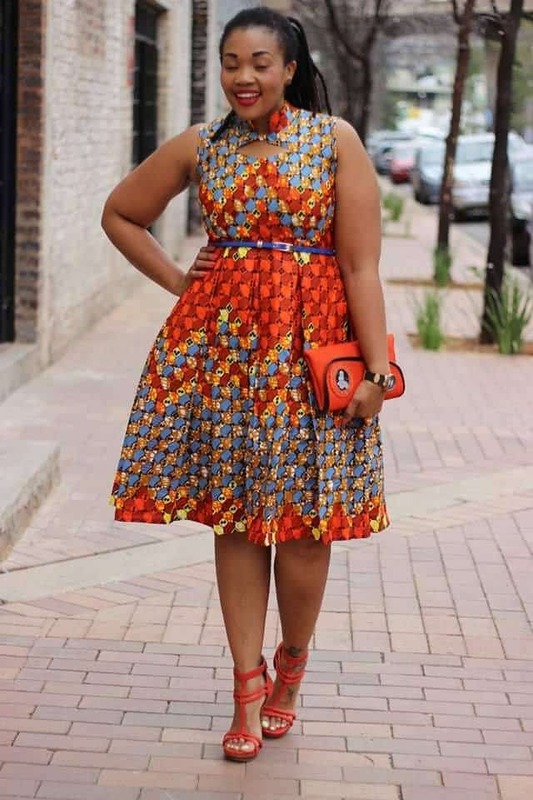 Frilly dresses are not only for kids but skinny women can totally go for frilly frocks in Ankara prints like this red and yellow Bow Afrika Fashion frock as it will give a flare to their dress and make them look classy. Spring is the season of colors. 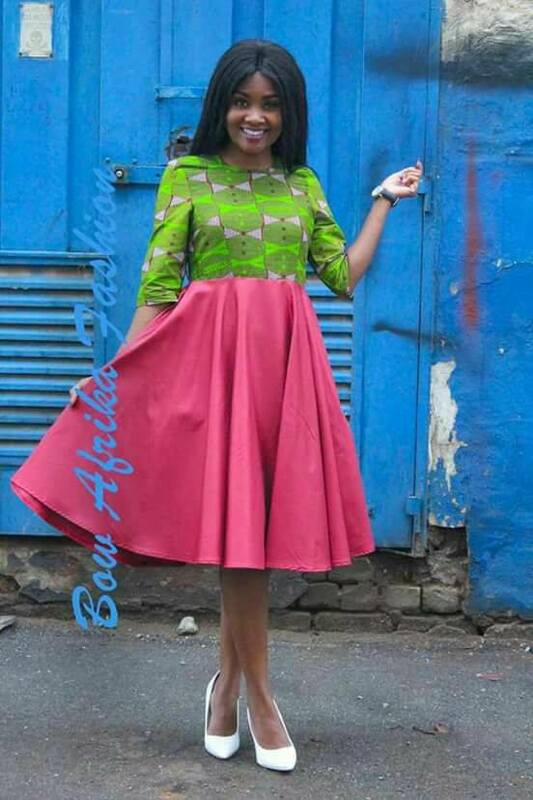 A rosy BowAfrikan outfit with a parrot green contrast will look fantastic. 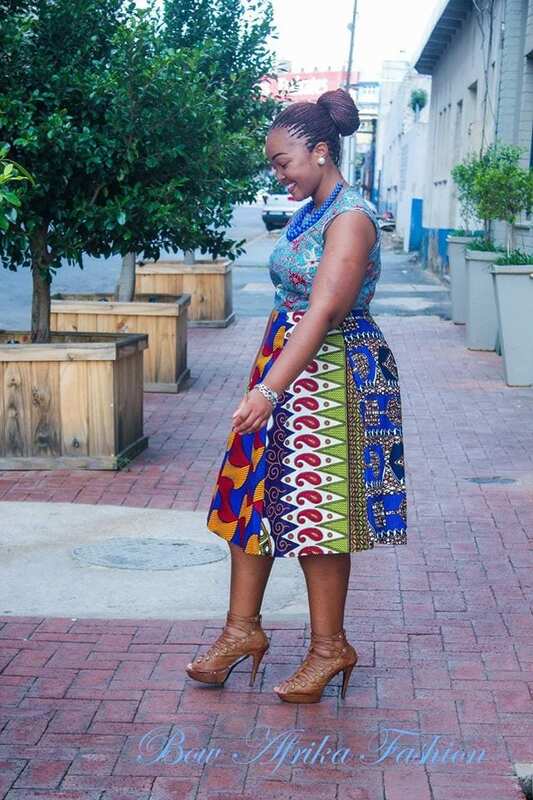 A Dashiki pencil dress is both unique and stylish. 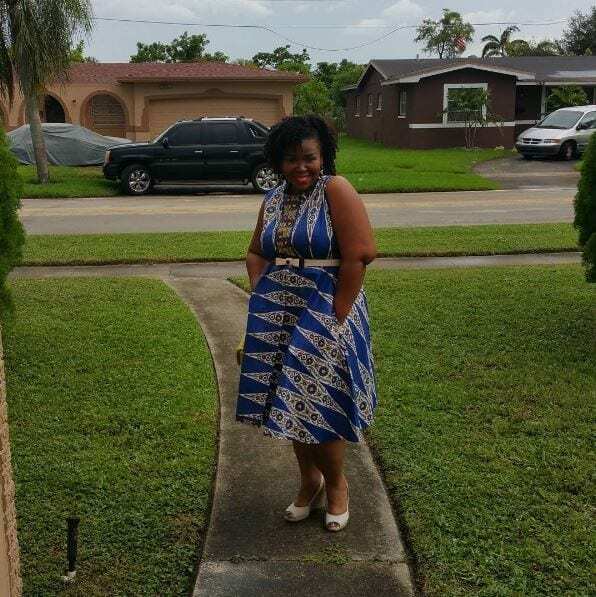 A curvy woman can totally slay a Dashiki pencil outfit on a dinner or a party. Here are the Top Dashiki Outfit Ideas for Women. Monochrome outfits are loved by fashionistas in today’s world and dots always spice up the look. A red lip color with a black and white dress is always an add on. 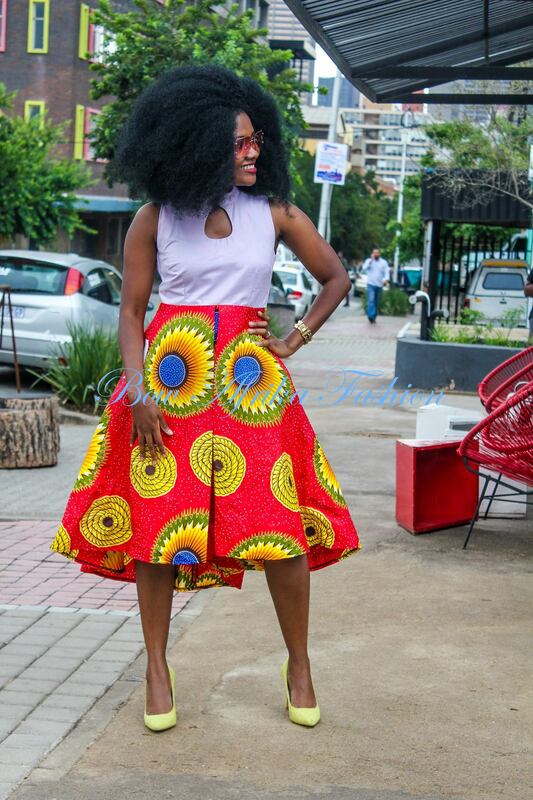 An Ankara short blouse with matching Ankara pants is pretty much everything you need for a little funky look. Wear these peep toe or stiletto heels to enhance your height and figure. Every woman wants to dress up unique on parties. This blue and green patterned frock is both comfy and chic for casual parties. 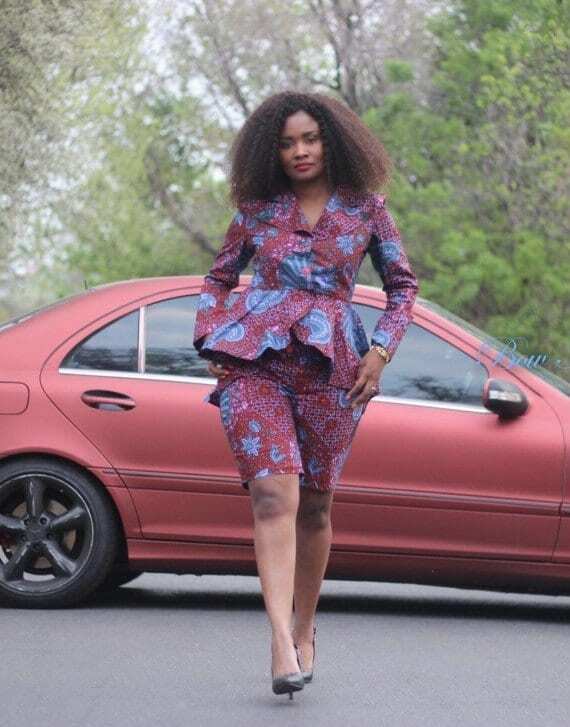 Such cute outfits can also work when attending a wedding function, you’ll also like these 17 Cool Ankara Dresses for Wedding 2017. An all-white foot length dress is loved by any girl or woman. 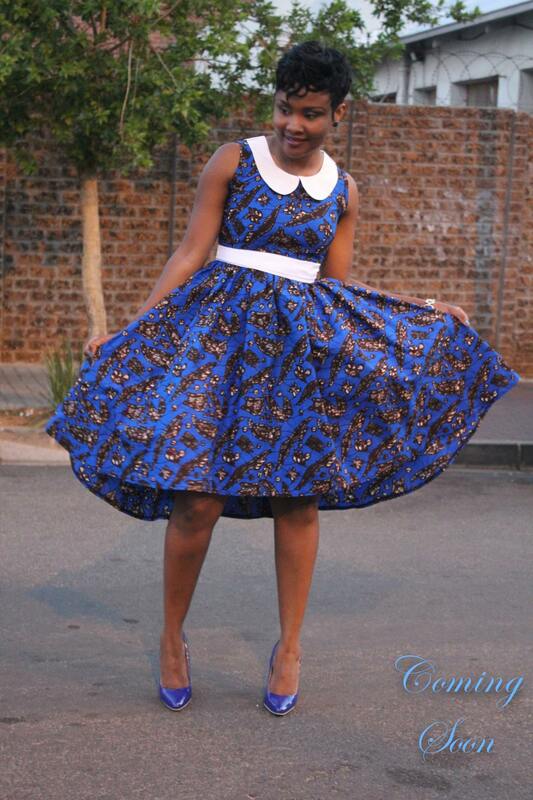 Bow Afrika Fashion provides such a chic dress for you which can be worn with gladiator heels for a better look. A summer dress with a black base and a multi-color zig zag pattern is both trendy and comfy for you if you’re traveling to long distances. 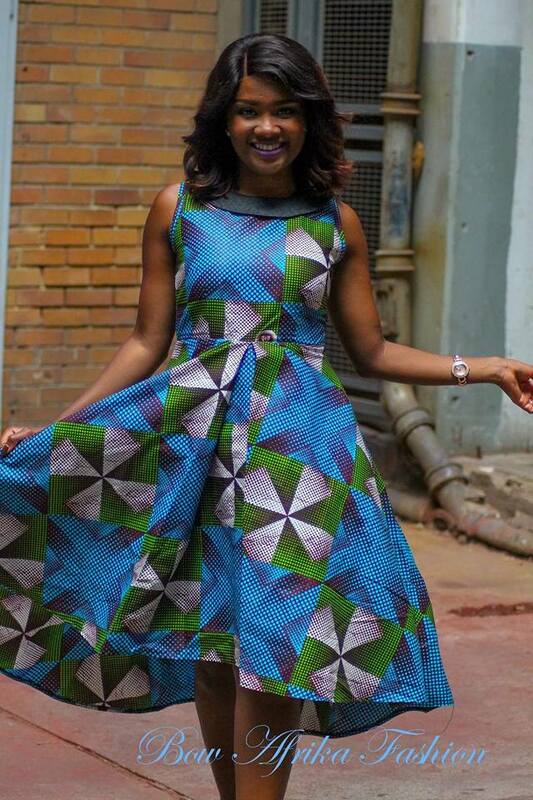 This amazing African print frock in multi-colors is perfect for African women who love multiple shades. These can be worn with simple jewelry and a clutch in a neutral color will go very well with such a dress. Here are 20 Ways to Wear Agbada in Style. A pleated red patterned frock in summers looks perfect with strappy sandals when going for shopping or a casual meeting. A simple charcoal color dress is the ultimate option for working women if they’re looking for a completely simple and decent outfit. Wear them with maroon or red heels to improve your overall attire. 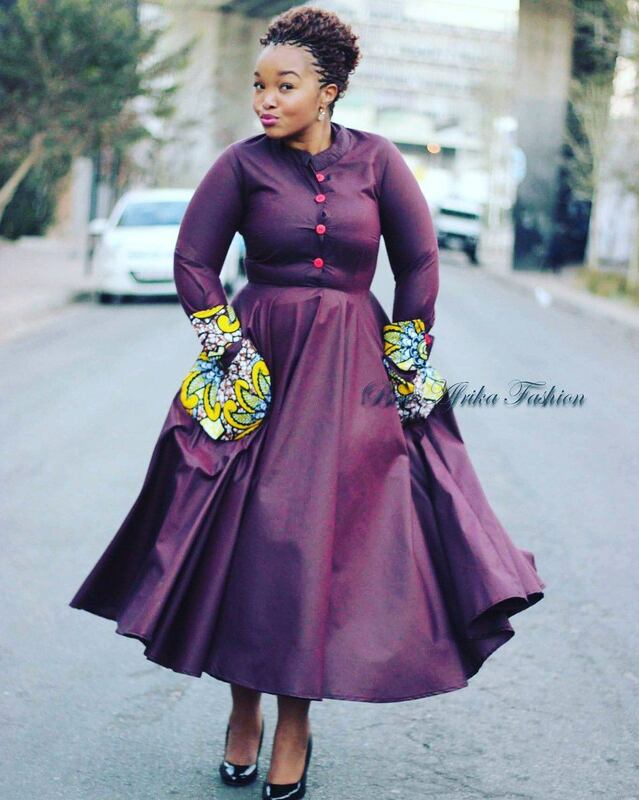 This formal purple dress by Bow Afrika is just perfect for wedding parties or engagement parties since it gives a very royal look. It can be worn by both skinny and chubby girls. A royal blue floral frock with a buttoned body is a charming option for traveling to various places since the floral prints are pretty trendy nowadays. 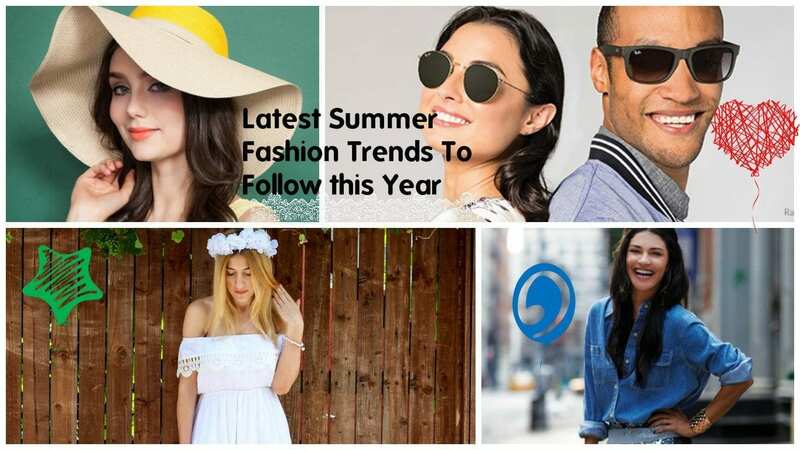 A peter pan white collar summer frock is a forever in summers since it looks very cool in the hot weather and you can try different lip colors with it as well to have a different look. This long yellow Bow Afrikan top with a slit cut look can be worn by heavy women with leggings in black color and simple black pumps or boots. It can be an ultimate fall look. 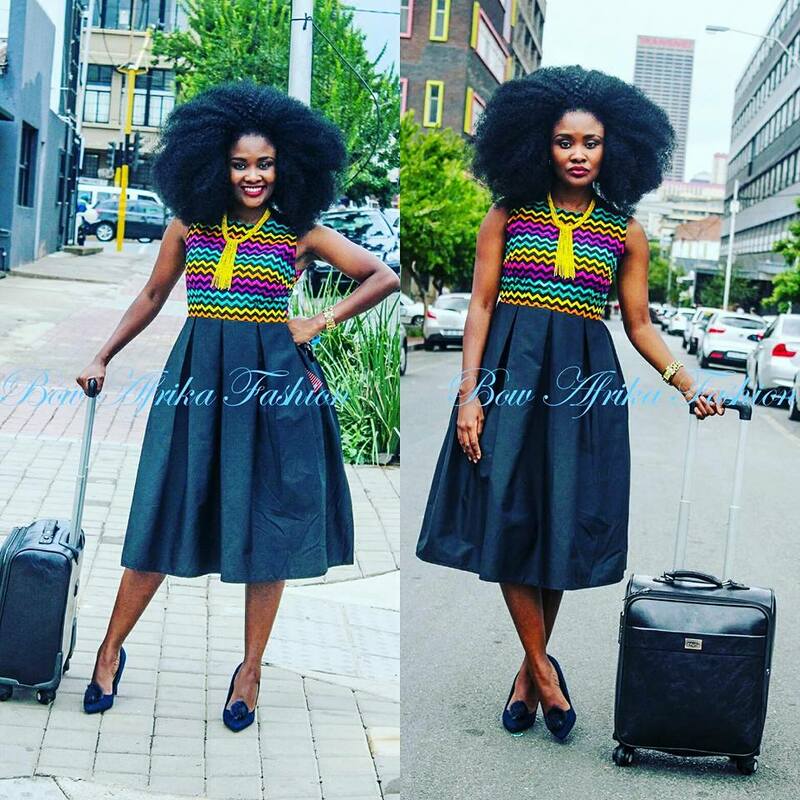 Must try these Bow Afrikan dresses if you are a fan of African prints but want to try them in modern cuts.